Comfortable, soft mesh walking harness that distributes leash pressure across the neck and shoulders while adjusting for a perfect fit. 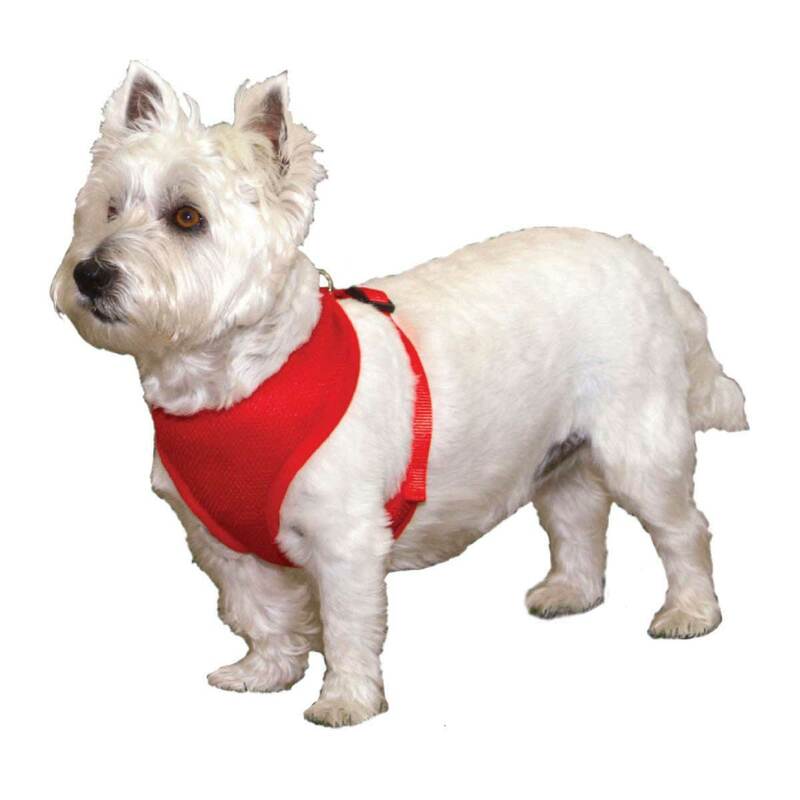 Dogs will be strutting along in style with Coastal's Comfort Soft Harnesses. XXS through Medium available in Black (BLK), Blue (BLU), Red (RED) and Bright Pink (PKB). 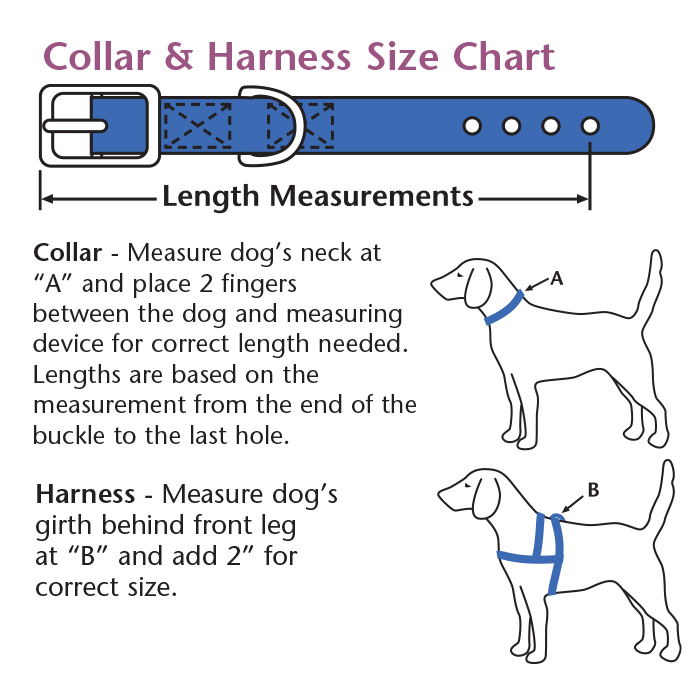 The Medium and Large Sport Harnesses are reinforced for extra strength. Medium and Large Sport Harnesses are available in Grey/Black (GYB) or Grey/Pink (GYP). Girth: 14 - 16 inches Weight: 5 - 7 LBS. Coastal Comfort Soft Nylon Harnesses Small 3/4" x 19-23"
Coastal Comfort Soft Nylon Harnesses Medium 3/4"